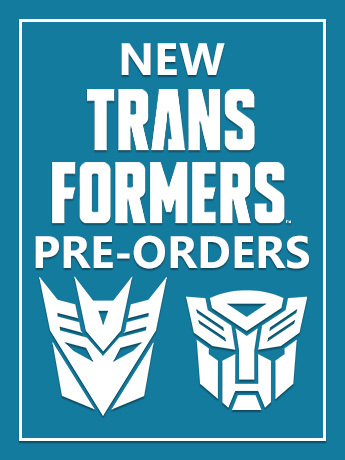 Your Transformers collection already weighs more than you do, we think that’s a pretty good start! 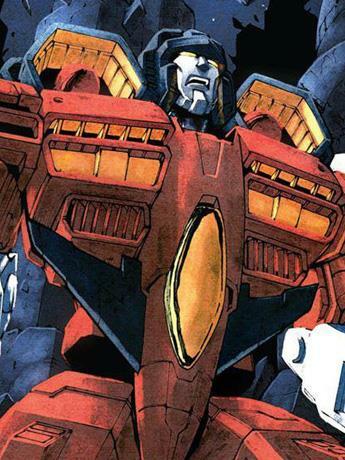 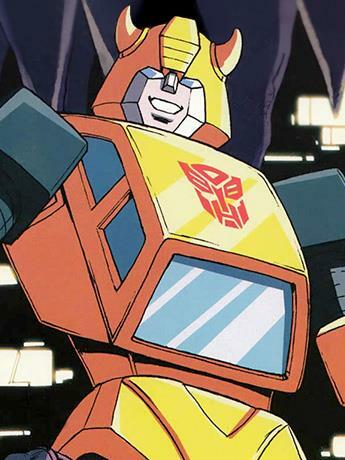 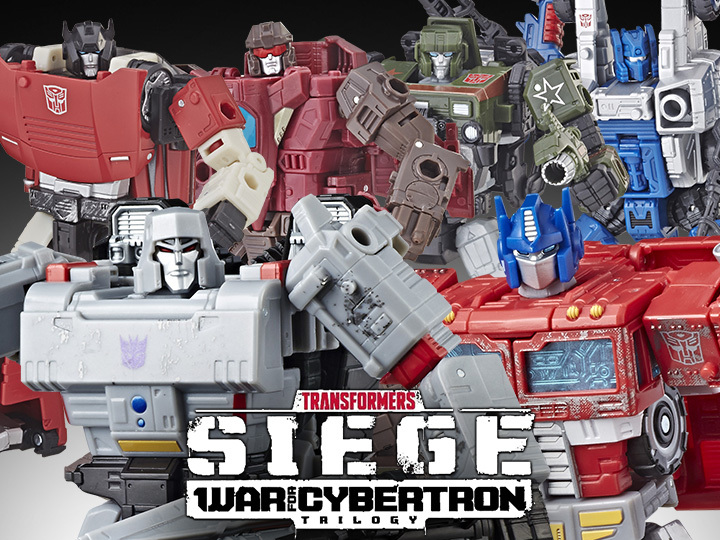 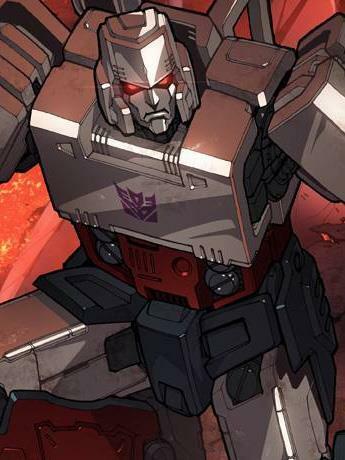 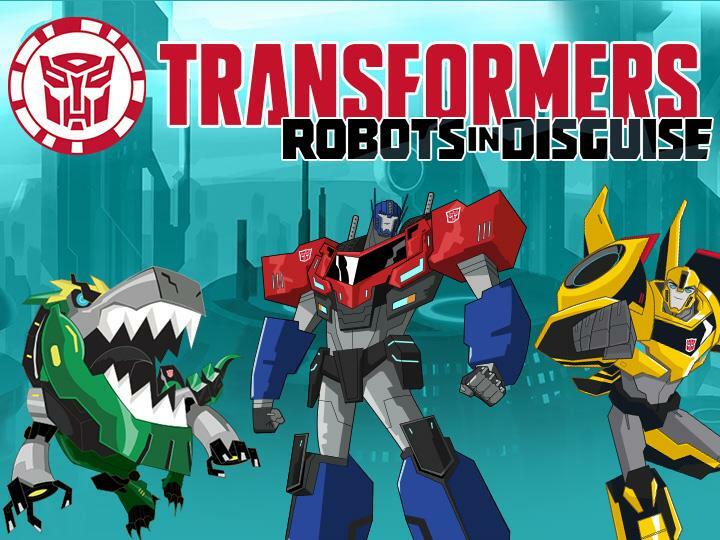 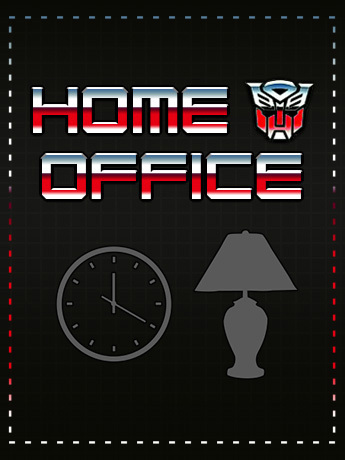 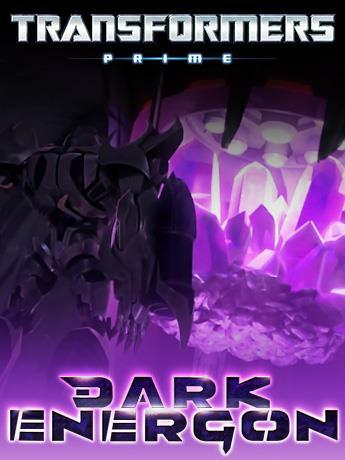 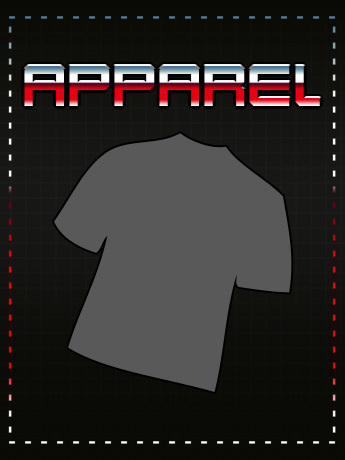 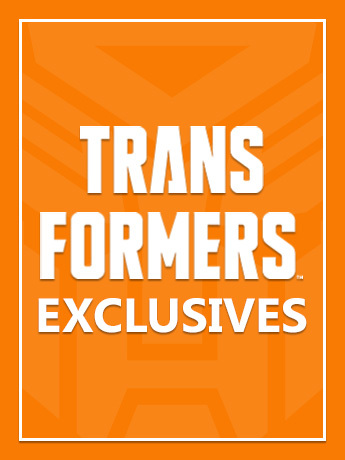 Cybertron’s greatest heroes & villains are just a few clicks away. 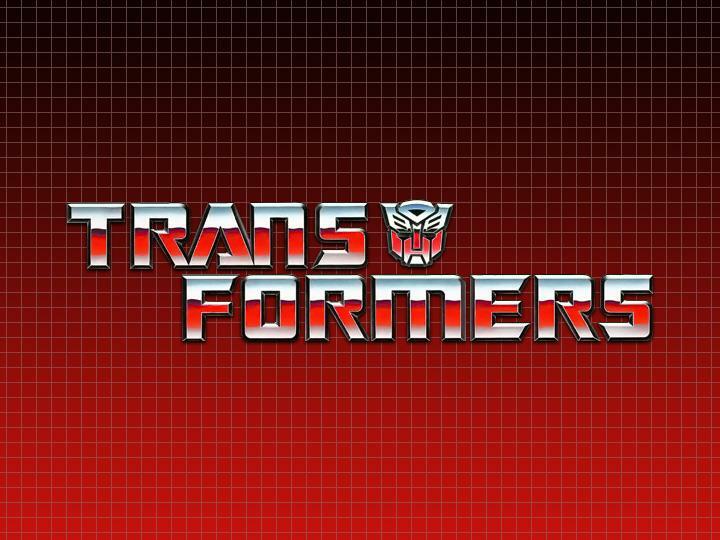 BBTS offers a massive selection of Hasbro and Takara Transformers as well as a wide variety of licensed TF goods from many other manufacturers. 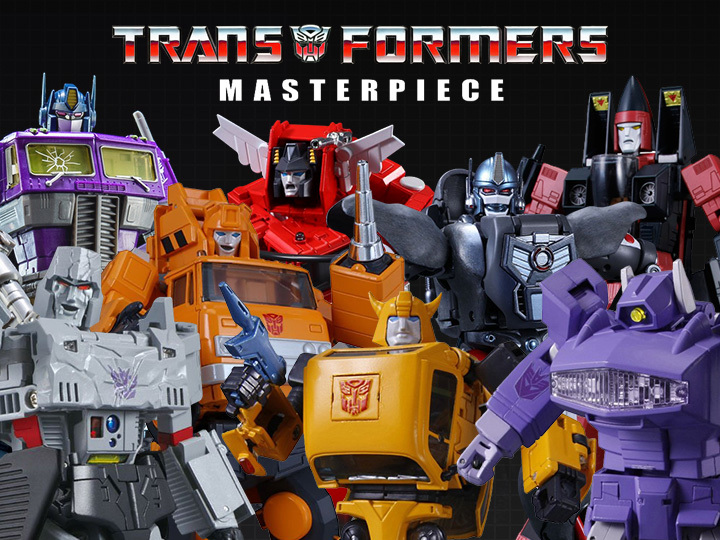 Masterpiece, Power of the Primes, Generations, Exclusives, Legends, Titans Return, Imports, Movie, G1 inspired and much more. 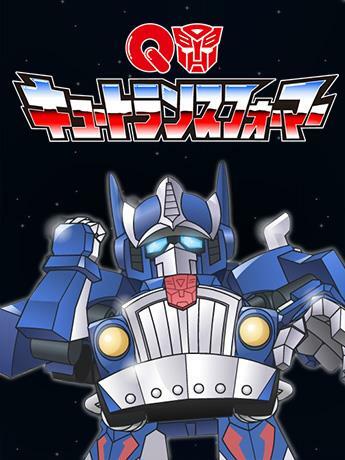 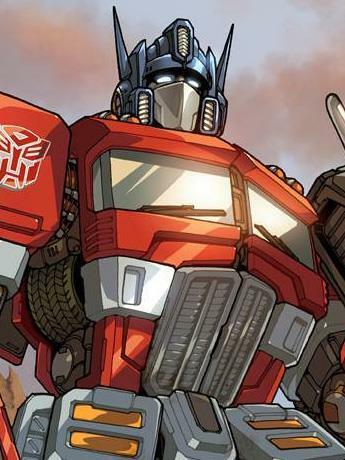 We’ve specialized in Transformers since the last millennium and that’s just prime. 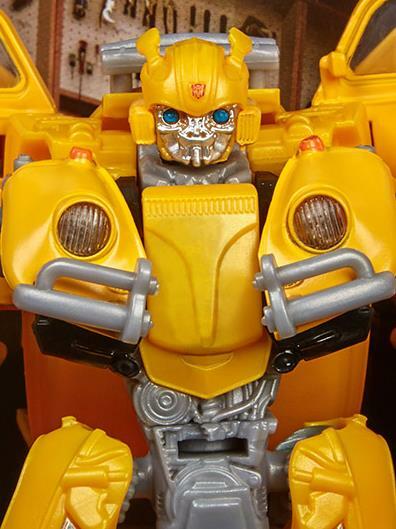 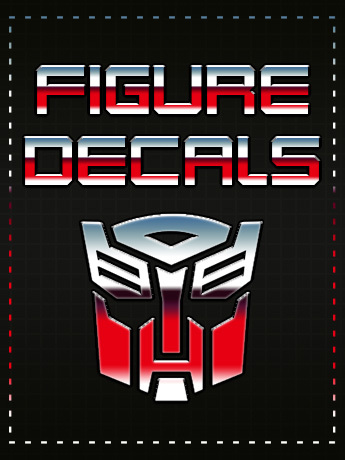 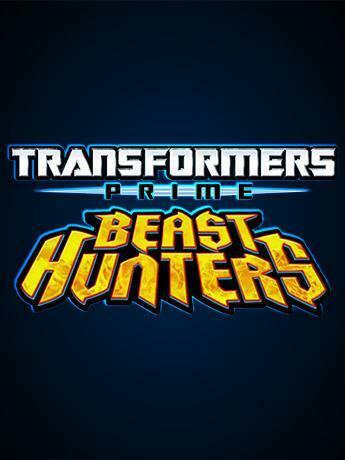 Order Transformers action figures and collectibles at BigBadToyStore today!